An Inspector Lynley Novel: 17. Sprache: Englisch. 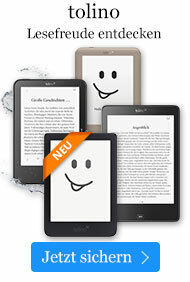 eBook € 5,49* inkl. MwSt. An Inspector Lynley Novel: 17. A perfect Mother's Day gift for mums who love great crime fiction. 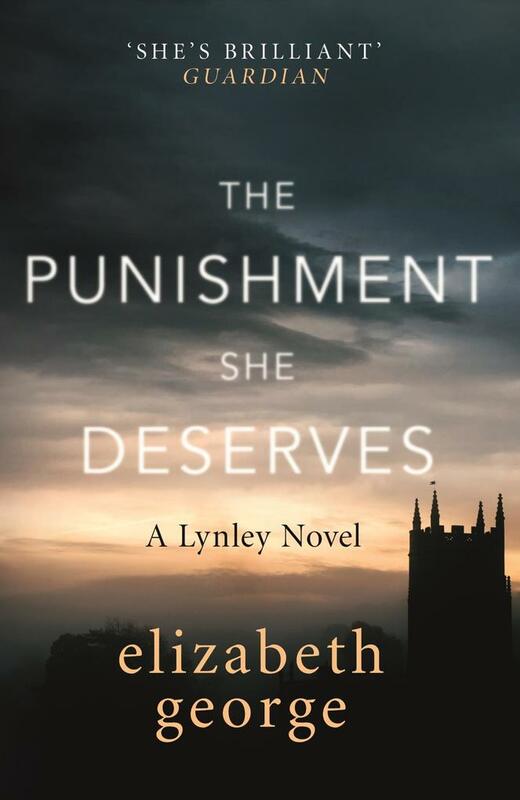 Award-winning author Elizabeth George delivers another masterpiece of suspense in her Inspector Lynley series. When a Member of Parliament shows up at New Scotland Yard requesting an investigation into the suicide of the son of one of his constituents in the beautiful town of Ludlow, the Assistant Commissioner sees two opportunities in this request: the first is to have an MP owing him a favour, and the second is to get rid of Detective Sergeant Barbara Havers, whose career at the Met has been hanging by a thread for quite some time. So he assigns Havers to the case and for good measure partners her with the one person who shares his wish to see the back of her, Detective Chief Superintendent Isabelle Ardery. But Ardery has her own difficulties. She is not happy to be sent away from London and as a result is in a rush to return. This causes her to overlook certain uncomfortable facts. Soon, the case is opened again and this time, it is Lynley who must accompany Havers to Ludlow, with little more than a week to save the Met's reputation and Barbara's job. And the more they investigate, the more it looks as if the suicide was part of a much more sinister pattern of events.